Grey Hipster Tshirt is Available for Men, Women and Youth in 11 Different Sizes. 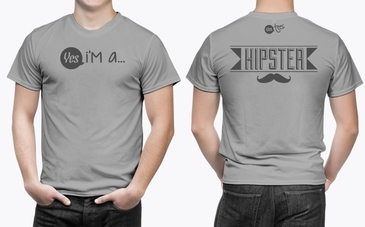 Grey Hipster T-Shirt Available in 6 Different Sizes for Men. 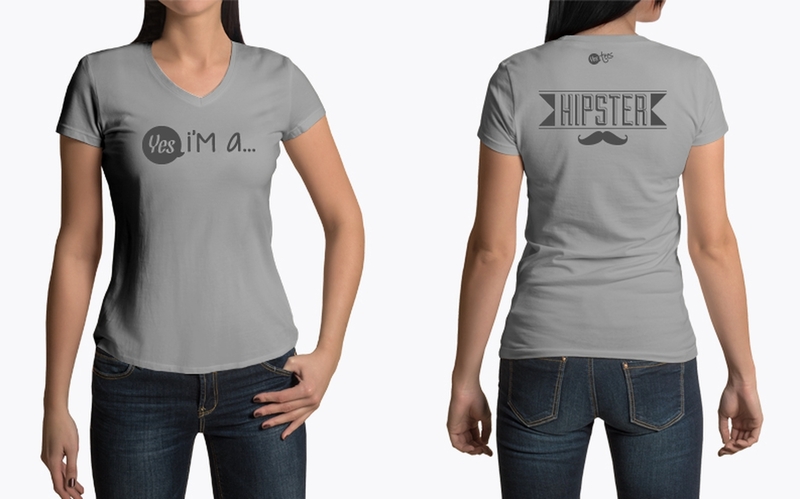 Grey Hipster T-Shirt Available in 5 Different Sizes. 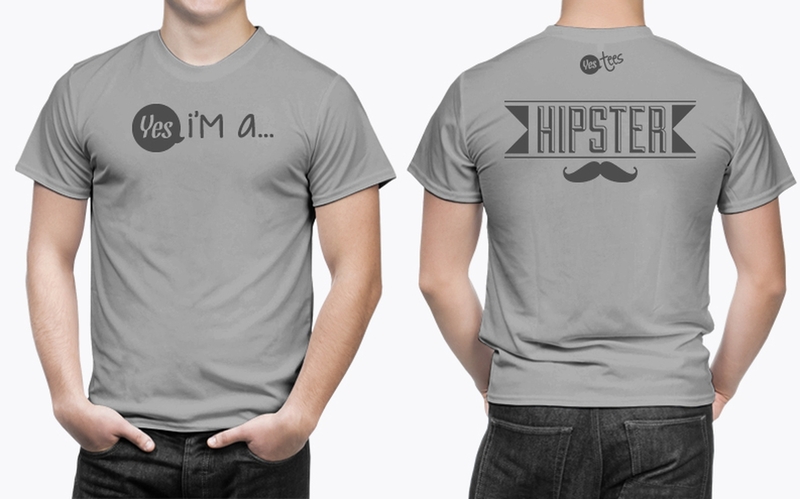 Grey Hipster Tshirt Available in 5 Different Sizes. 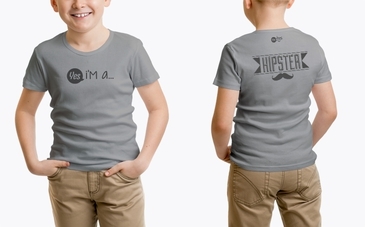 Grey Hipster Tshirt Available for Kids From Age 4 to 16. Grey Hipster Graphic on a Dark Grey Tshirt. 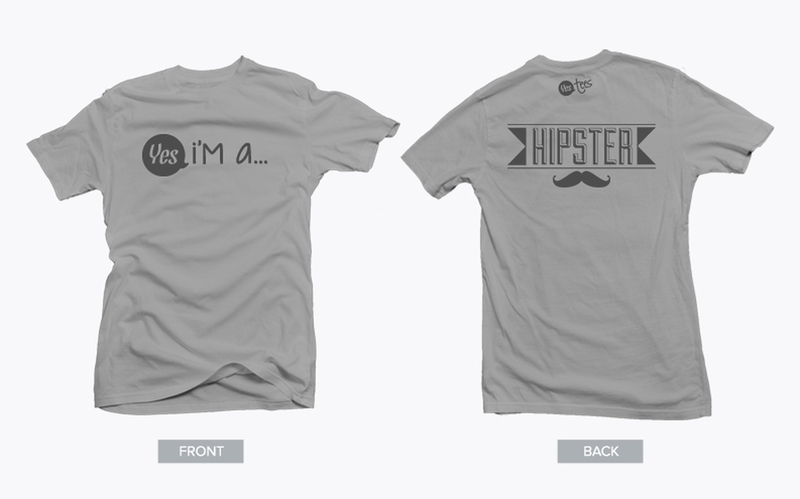 Style: Premium Grey T-Shirt for People Who loves going to the beach. Comfortable, casual and loose fitting, our heavyweight blue color T-Shirt will quickly become one of your favorites. Made from 100% combed and ring-spun cotton, it wears well on anyone. Select a design from our marketplace or if you would to wear a different Beach Bum T-Shirt, let us know! 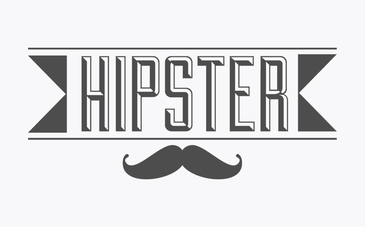 We mustache you a question...Are you or someone you know a hipster? Do you like to live to the beat of your own drum, ignore mainstream culture and mock society's norms? Chances are you're a hipster. You have a melting pot of styles and tastes. You don't care what others think. If you like something...you like it. Some may call it an alternative lifestyle, but whatever - you don't like putting labels on things. You're a trendsetter who always seems to be ahead of their time, but you're sometimes called an old soul. You're taste in music is only matched by your taste in fashion. You're a progressive, independent thinker that stands out in a crowd. You consider yourself apart of the counter culture, and you appreciate the arts. 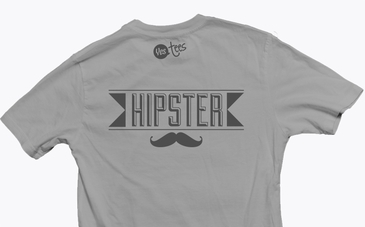 Add this T-Shirt from YesTees to your collection of clothing and wear it ironically or seriously.